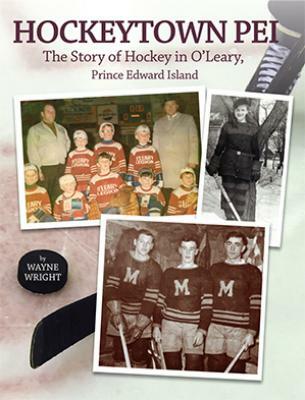 Hockeytown PEIHockeytown PEI covers a century of change down at the old country rink. It takes you back to a time when ?farm team? meant a bunch of country kids batting around a ?road apple?with their Red Dot wooden hockey sticks on an icy potato-patch ? to the present day when teenage superstars bring their own massage therapists and contract lawyers, and their hockey sticks are made from 100% genuine spaceage plastic. Yes, we said plastic ?